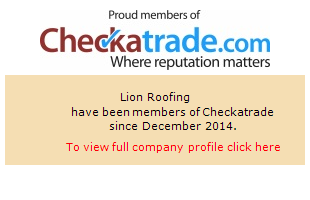 My name is LIAM O'NEILL and I have been roofing in Chichester and the surrounding areas for over 18 years. The first thing I was taught was to treat every job as if it was my own home and I have worked to this ethic everyday ever since, whether its a single tile repair or a full re-roof of a Grade 1 listed building. I am a highly skilled roofer and lead worker and I take a huge amount of pride in every job I do. Nobody's standards are higher than the ones I set myself and by keeping to my very high standards I can personally guarantee that you will be getting the best job possible if you decide to use Lion Roofing.